The U.S. government’s campaign against “leakers” has pushed together some odd media bedfellows, with representatives of the mainstream news media joining with more active players who help disseminate government secrets in a conference on the dangers now facing a free press, as Danny Schechter observed. 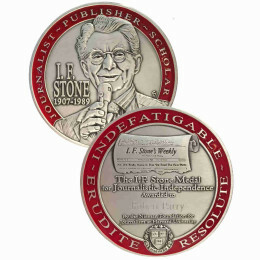 Sponsored by Long Island University and the prestigious Polk Awards, it was held in the bowels of the mainstream media, at the posh Times Center in the New York Times Headquarters. Publisher Arthur Sulzberger was present, as was Jill Abramson, the Executive Editor. 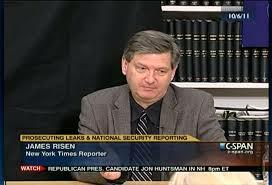 New York Times national security reporter James Risen. In his speech, Litt expressed regret that the NSA hadn’t been more open in the past. Yet, when I tried to interview him afterwards, he directed me to his PR flack who showed me how limited he is in speaking to the press, even at a press event. So much for access or an interest in engaging with critics. He and his colleagues are masters at speaking with forked tongues and runarounds even as they feign at openness. When challenged repeatedly for evidence of how leaks harm national security, they became even vaguer. They said disclosures of how the NSA collects information leads to countermeasures by the people they spy on and thus makes it harder for them to do what they consider is their job. They apparently then don’t know what they are missing, like, perhaps, intelligence on what the Russians were planning in Crimea. Spying on Americans is, I guess, easier. 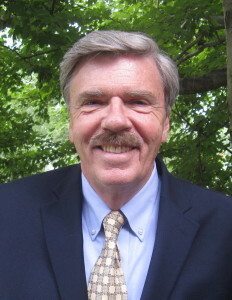 Many key players are not comfortable, as the editor of the Washington Post acknowledged, being “adversarial,” even as many also admitted that had not been aggressive enough in the past in challenging over-classification and secrecy, often cooperating or being complicit with government requests and steering. 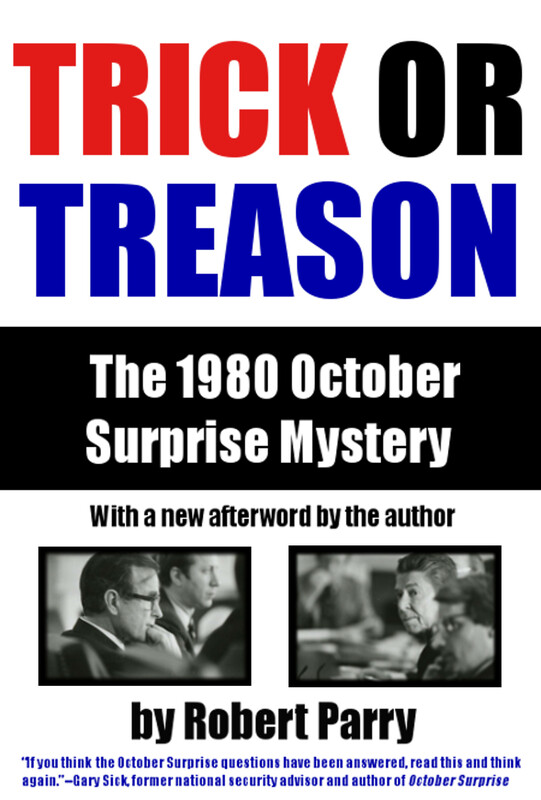 There were calls for more pro-active reporting while journalists pointed out that government officials do far more leaking than dissidents like Snowden or Chelsea Manning.